Publishing the Monthly Newsletter. 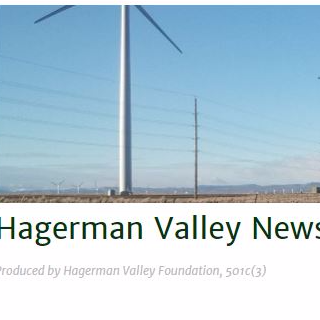 Involves getting information from community businesses, organizations, schools, Hagerman City and local nonprofits, designing and laying out this information for printing the monthly newsletter booklet and publishing to the Hagerman Valley News website. This is a great opportunity for On Job Training in all the specifics of publishing. Please contact the Hagerman Valley Foundation.